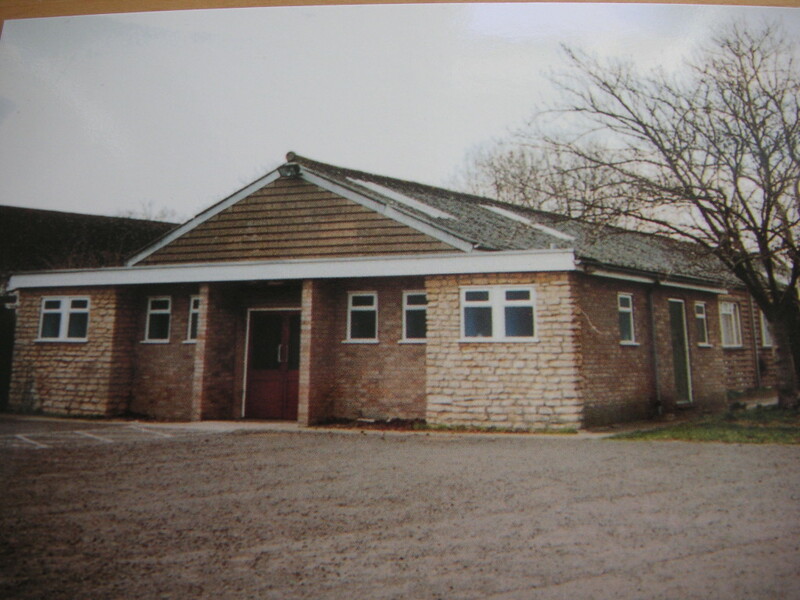 Bromham Village Hall is located within the attractive village of Bromham, 3 miles from Bedford, in the County of Bedfordshire and up until 1954 did not possess any assembly room such as a Village Hall or even a Church Room. After the Second World War, Mr Robert Skinner gave land for the first Village Hall to be built next to the School House, adjoining what became playing fields shortly thereafter. This was a relatively simple structure with a few service rooms on either side of its entrance doors. 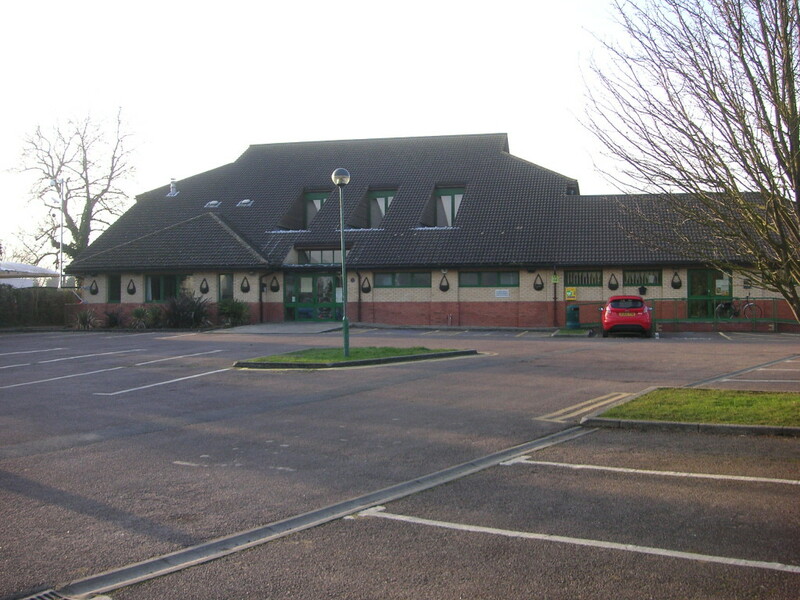 The existing building was officially opened in 1993, by Linda Haywood and Roger Eaton and following the addition of an extension in 2002, which was officially opened by Rupert and Elizabeth Skinner, it now comprises of three function halls, two kitchens, two offices and a licensed bar, along with changing room facilities and store which are used by the community football club.